Check out this MI crown I've recently made, stats and granted skill etc are still WIP of course. Also, by pure chance my character happened to be wearing the Charioteer's Quiver armor and as you can see it matches really well with the crown - so am rethinking it now and will likely make this into an epic tier set. If you have been following the 'Textures' thread on the forum you'll have seen my discovery of this previously unknown texture, which, we now know is for the Red Crown. So, I think ill use that for the MI instead. Update: working on adding in new varieties of mummy. Here's my current list which hopefully shows both ranged and melee based monsters and will add to overall gameplay. In general they'll be tougher than vanilla mummies. - Common embalmed dead with melee slowing attack and chance to inflict vitality damage. - Champion shield bearing mummy, slow moving but very tanky with Shield Batter attack. Has aura of resistance (pierce/phys?) which also buff surrounding monsters. - Spellcasting mummified priest with poisonous aura. Envenom Weapon enchantment? Can cast Venom Nova and throw skull gas bomb. - Summons slow moving mummified minions (spawns x4 at a time up to max of x8) High health pool. Activates Dark Covenant with Unearthly Power as initial skill (or convert to aura). Casts healing surge on minions. - Elite mummified warriors weilding spear and shield. Uses automaton marching animation. Fast with bleeding damage buff. Can use Hunting Eviscerate strike. 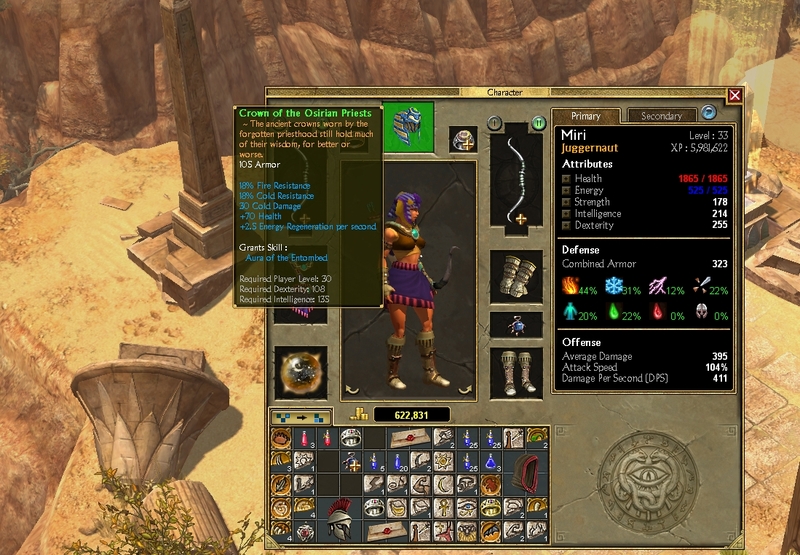 - Champion mummies with very strong physical melee attack, faster moving and can cast poison barbs skill. At close range will cast insect swarm breath attack (from swamp frog shamans). 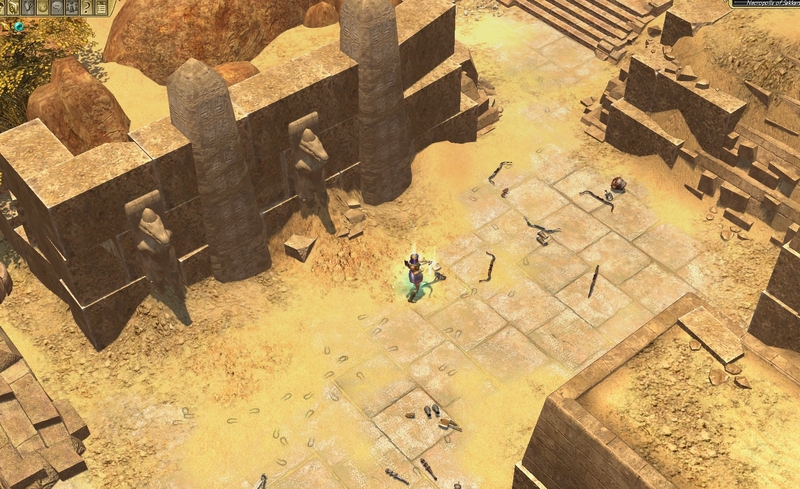 On death spawns group of small but deadly bone scarabs. Here's one of the above hero mummies, any idea which one? Im gonna guess, Akre'nemhet, Wielder of the Great Sands ? Thanks Sauruz, I may revisit the Sobek statue at some point its okay but feel it can be improved. Dustcorpse was my 1st guess , but i thinked to myself " nah..cant be that obvious"
Is this what i think it is? A mine? Duh, what? GD's Thermite Mines. Page created in 0.139 seconds with 31 queries.